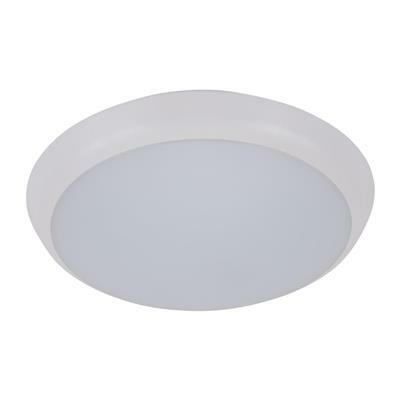 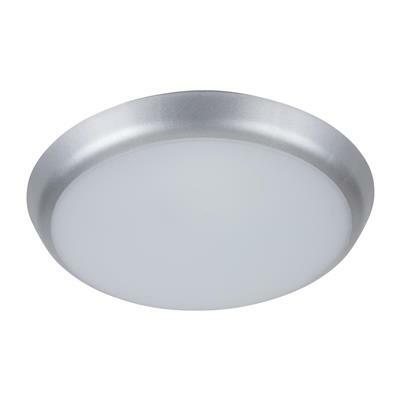 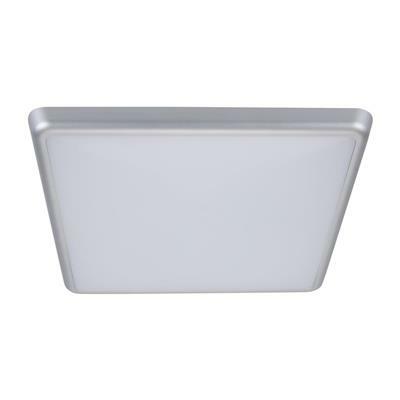 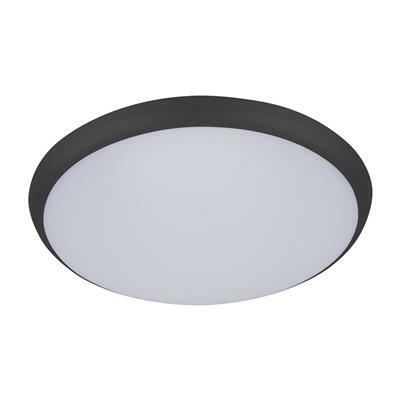 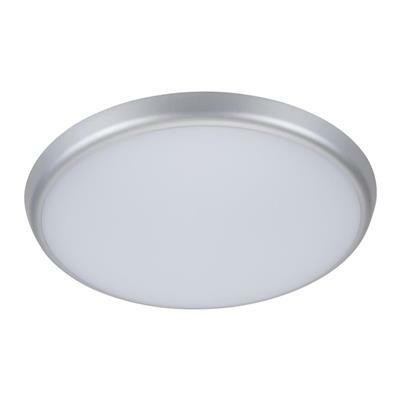 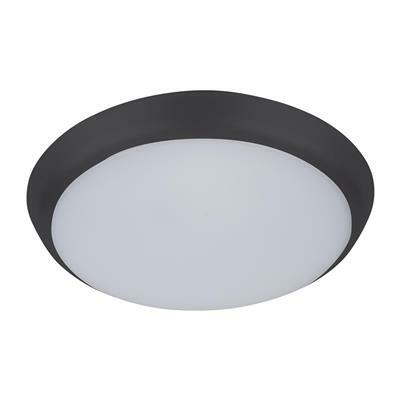 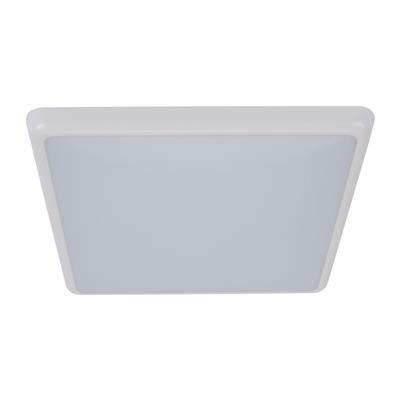 SOLAR-300 surface mounted LED ceiling lights feature a simple, round and unobtrusive design while providing a 120° beam of uniform light-output through the use of high intensity SMDs (Surface Mounted Diodes). 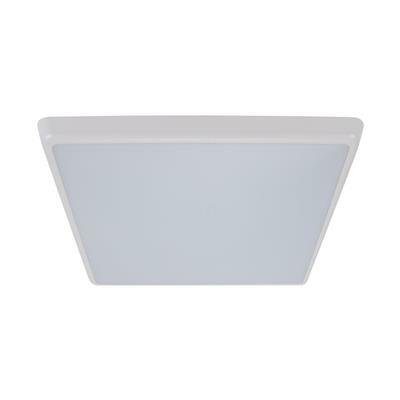 The SOLAR-300 is constructed from polycarbonate and rated at IP54, making it ideal for usage in damp locations and in dwellings located close to coastal areas. 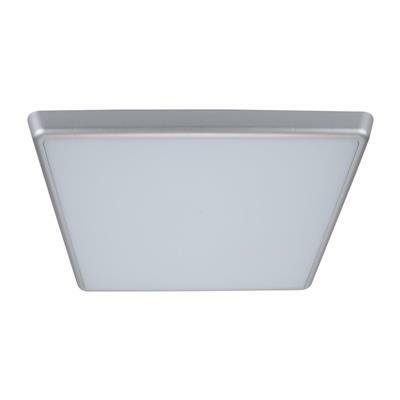 Additionally the polycarbonate diffuser used by the SOLAR has been fire-rated. 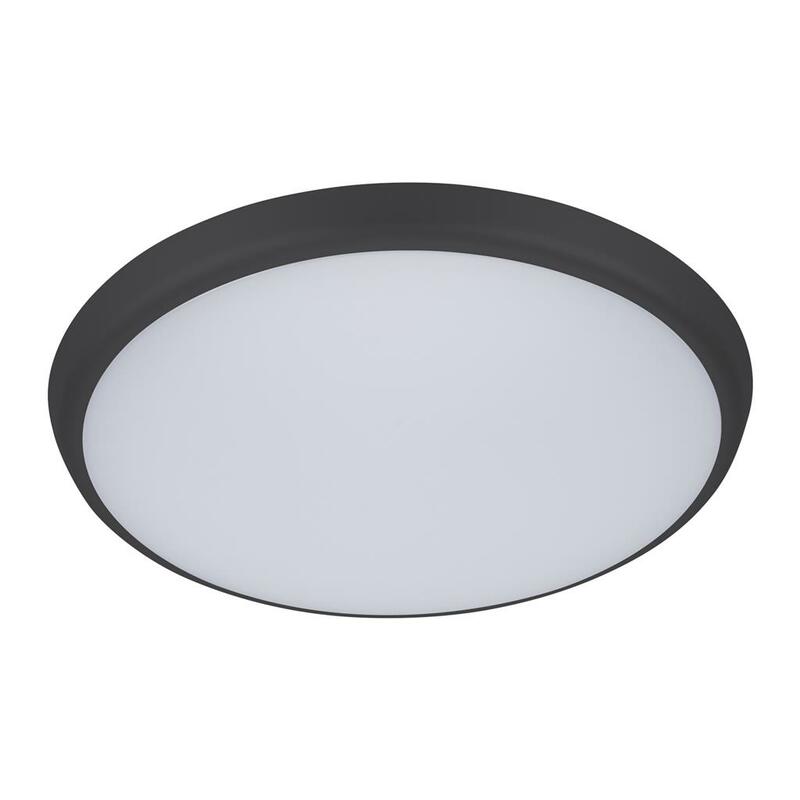 SOLAR-300 comes complete with driver, (fully dimmable with the Domus Dimmer Series) have a lifetime of 40 000 hours and are backed by our Three Year Replacement Warranty for peace of mind.